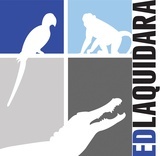 Ed Laquidara’s Animal Adventures has always been a huge attraction and draw for our loyal client base. Many times our clients have had to turn away as many people as they let into their facility. In most cases we are a regularly scheduled appearance once a month or once a quarter or once a year. Regardless the more often we come the bigger the crowds get. We’ve also found that there are a lot or partnership and revenue sharing opportunities with businesses who are looking to improve their visitors' or customers' experience. In the short time we’ve been there we’ve become their 2nd highest revenue attraction and have surpassed their really amazing bumper boats rides along with everything else they offer. The revenue sharing structure we came up with also makes us their lowest upfront cost attraction, quickest ROI and most memorable experience for the visitors. 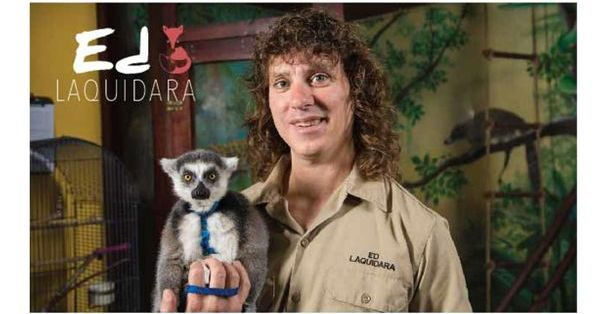 Next season they’ve made plans to include Animal Adventures at all their locations. Also, since we are on-site, Kimball’s does offer us as a fee based add-on to their corporate functions clients and birthday parties, in which we share revenues or offer a discount. We are also often contracted by companies like Herb Chambers, Simon Malls, Jordan’s Furniture and many others to provide all day entertainment for families and kids. 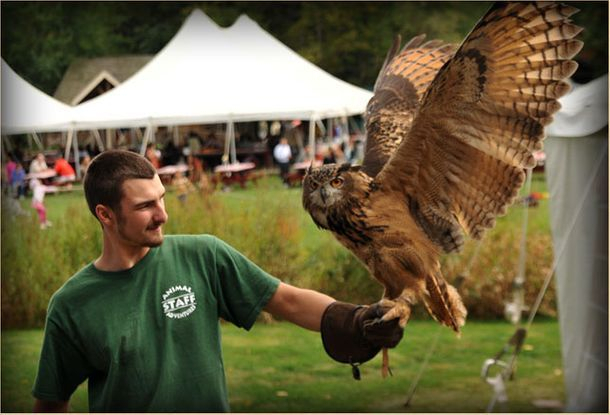 Other partnerships we do include providing animal exhibits for libraries, museums, family farms, camps and various other venues. 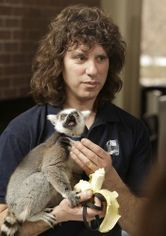 As a rescue and educational organization, we are always looking for different ways and places to generate shared revenue. We are capable of creating the perfect customized exhibit, show or showcase for your facility or business. We strongly feel we are the perfect partner and offer the most amazing experience your patrons will see. 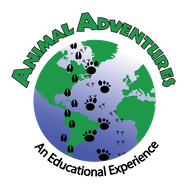 If you are a Family Farm, a unique Library, Children’s Museum, or even a company like Cabela’s or Bass Pro Shops, we could provide you and your visitors with an amazing Animal Adventures exhibit right within your own store. Give us a call to discuss any ideas you may have and let us show you how we can help you generate additional revenue.